What does humility have to do with the Bible? In fact, why does it matter? 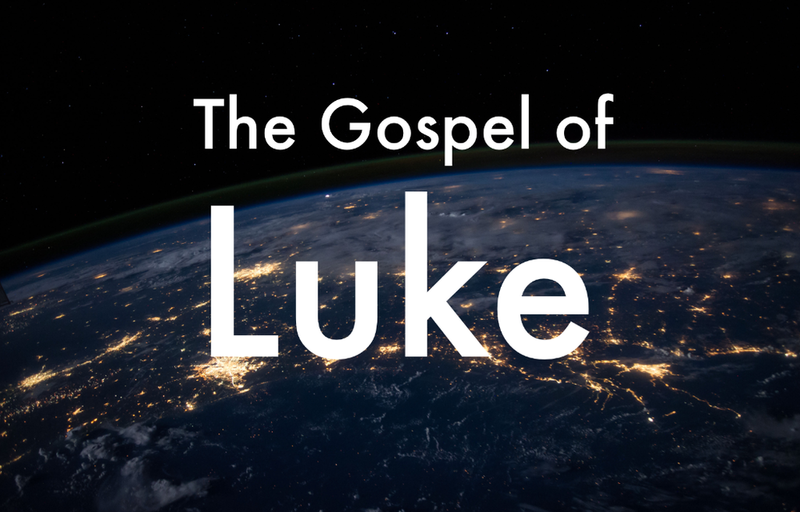 Listen to this week’s sermon,as we continue our series in Luke, seeing the ultimate humility of Christ that lead to glory!